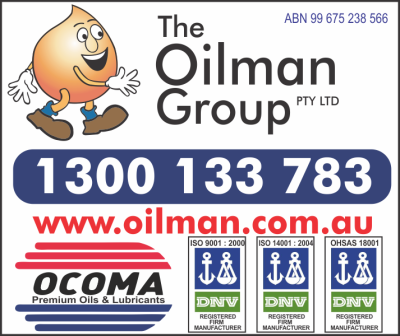 If you have any questions or cannot find an oil or lubricant product you are looking for please email sales@oilman.com.au for assistance or call 1300 133 783 to speak to our sales staff directly. Our Quality Certification to all our customers. Base oils are manufactured in lube oil plants, in reality, a small scale version of a crude oil refinery consisting of several different process units: e.g., distillation, deasphalting, dearomatization, dewaxing and hydrogenation. The latter yields the so called hydrocracked base oils widely used in our formulations.It takes a dynamic and ongoing research and development policy to produce lubricants that meet and exceed user performance requirements while at the same time respecting the environment. In order to achieve all these, we only use use virgin base oils of the finest quality for all our lubricants. Absolutely no recycled or reprocessed base oils. We do not compromise in quality, that’s our hallmark. Our assurance to you also comes from our dedicated research, specialist engineers and formulators, our ongoing relations with strategic partners and importantly our absolute resolve in caring for the environment. Every drop of our premium lubricant coming out from our packaging is nothing short of the best in quality and performance. So you can have complete confidence in our oils when working your machines and vehicles in even the most extreme conditions. 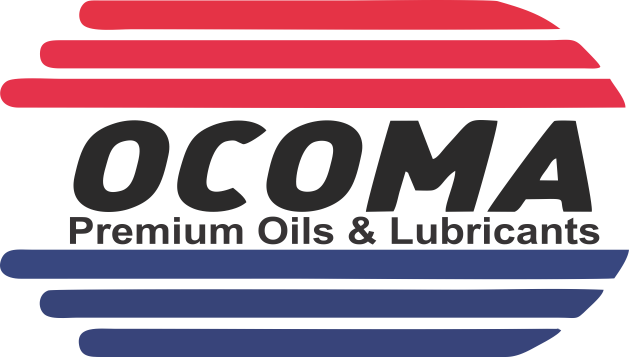 Premium lubricants made by one of the world’s largest and most respected companies. We are able to supply oil to Alice Springs, Darwin, Katherine & Tennant Creek. Customers may either pickup goods from their nominated city depot or nominate a carrier to deliver the goods by. We deliver goods free of charge to our capital city transport depots. Conditions of UseThe oil and lubricant products sold by The Oilman Group Pty Ltd are for use in the designated vehicles designed for the product only. All the information available on the site and from our staff should be used as a guideline to compliment your equipment manufacturers recommendations. If you have any complaints or problems with a product supplied by The Oilman Group Pty Ltd please call us on: 1300 133 783. 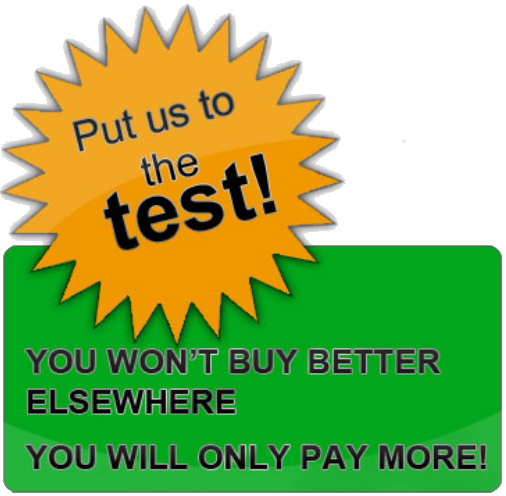 WE DO NOT SELL RECYCLED OR RE-REFINED OIL!